The Distillery is bringing an incredible space for artists to South Boston with a huge addition to the already existing Distillery facilities. The addition brings with it 65 new artist residential units as well as creative space and retail space, according to Bldup. Artist studios will also be added, as well as underground music practice rooms, an open courtyard for performances, a restaurant, a market, a greenhouse, gallery space, retail space, an artist residency program, roof garden and public artwork. 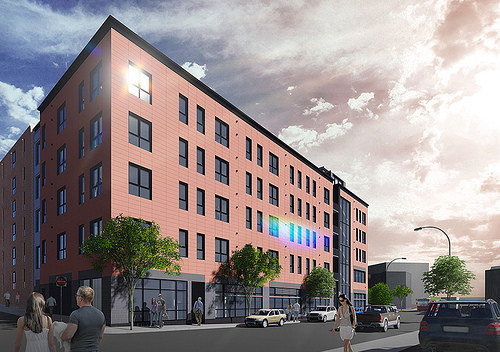 The development aims to be an affordable and vibrant community space Boston's artists. The LEED certified building will create a sustainable living space and aim to maintain a thriving community in the area. This five-story development is a truly unique new addition to the area with a major focus on green technology and hopes to set a precedent for new buildings in the area. The building is expected to be complete by June 2017. For more information contact us at leasing@advisorsliving.com! 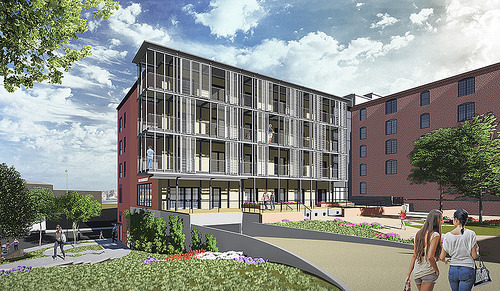 Construction has begun on a new South Boston condo development. 170 West Broadway has had the foundation laid and construction on the underground parking garage has begun. This new development will bring 33 residential condos to the area as well as some retail space on the ground floor. When completed the building will be five stories tall, with the fifth level a separate set-back penthouse. There will be a mixture of one and two bedroom units throughout along with 39 parking spaces. West Broadway has been quickly developing in recent months and this new construction hopes to further enhance the area by bringing more residential units and retail opportunities. The architects behind the project are O'Sullivan Architects and the developers are KEMs Corporation. The construction is scheduled to be complete by the beginning of December 2016. For more information about 170 West Broadway or to find your new home in South Boston contact us at leasing@advisorsliving.com! The South Station tower that has been in the planning process since the 90's is finally moving forward, according to Curbed. Signed off by the city last week, the plans put a 51-story tower on top of South Station, which once completed will be one of the ten tallest buildings in Boston. With the addition of a new financial partner, Chinese builder Gemdale Properties, the development will finally be kick started before the end of 2016. The updated details shows that the plans are mainly residential, when originally the building was almost completely filled with office space. The plans also raised the tower higher than the originally proposed 49-stories. 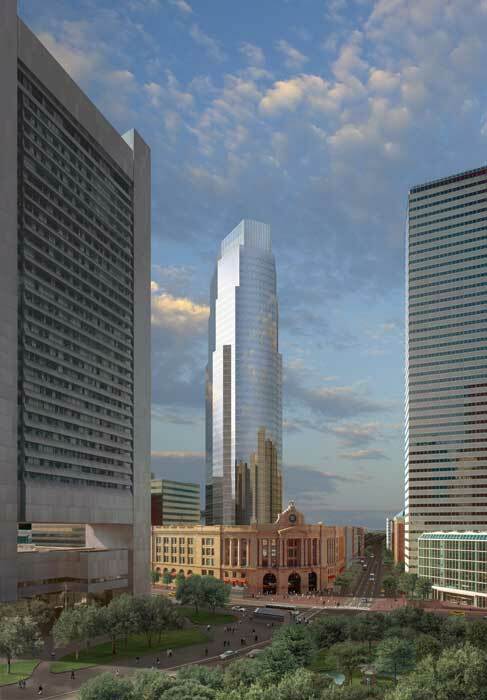 The 677-foot South Station tower is proposed to have 175 luxury condos and 530 parking spaces. The ideal location above one of New England's busiest train stations would offer residents great access to amenities in a prime spot in the city. With Boston growing taller which of the new towers are you most looking forward to? Let us know! To find your new home email us at leasing@advisorsliving.com. Always wanted to live in the Seaport? 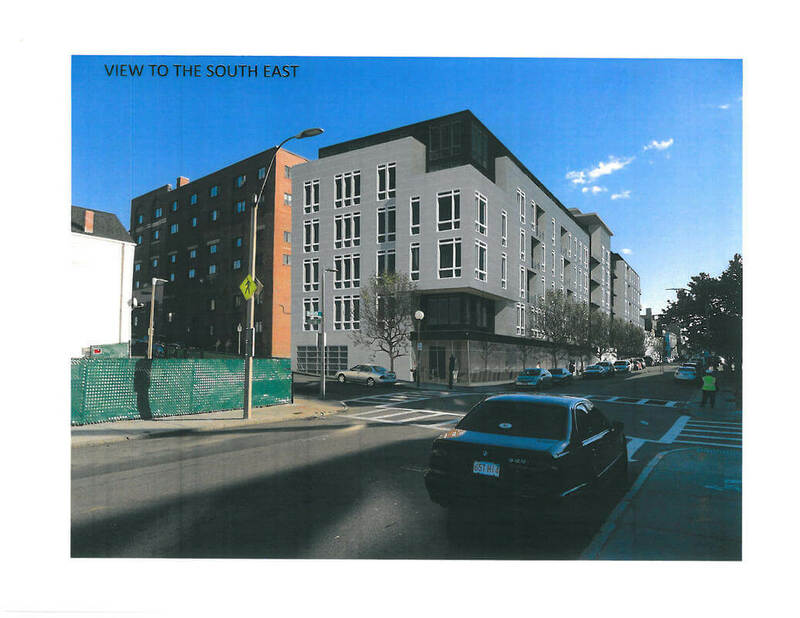 Well now is your chance as three buildings part of a huge new development have been approved by the Boston Redevelopment Authority. 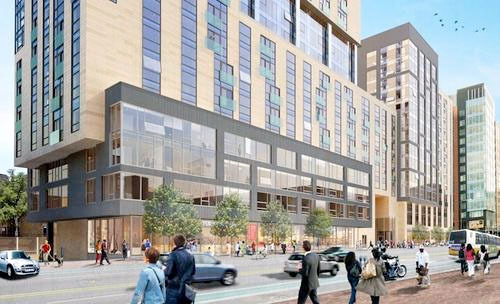 The development along Seaport Square will have 735 condos and apartments across 3.5 acres. There will also be 125,000 square feet of retail space and 300,000 square feet of underground parking. Cottonwood Management the company behind the development is wasting no time either, hoping to start the construction on all three towers before the end of 2016 and have them finished within the next three years. The most recent plans include one tower with 275 condos, one with 180 and the third with 280 apartments. Retail space will make up a mall called Atrium Lane and include a central plaza, Harbor Square. 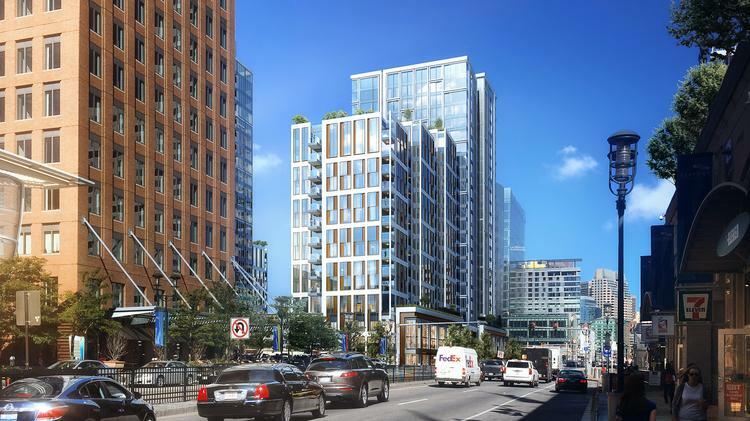 While the condo prices are expected to be on the higher end, the development marks an exciting new potential to really develop a strong residential neighorhood in the Seaport. Keep up to date with these and all other new developments here. Need help finding your new home in the Seaport or anywhere in Boston? Email us at leasing@advisorsliving.com. 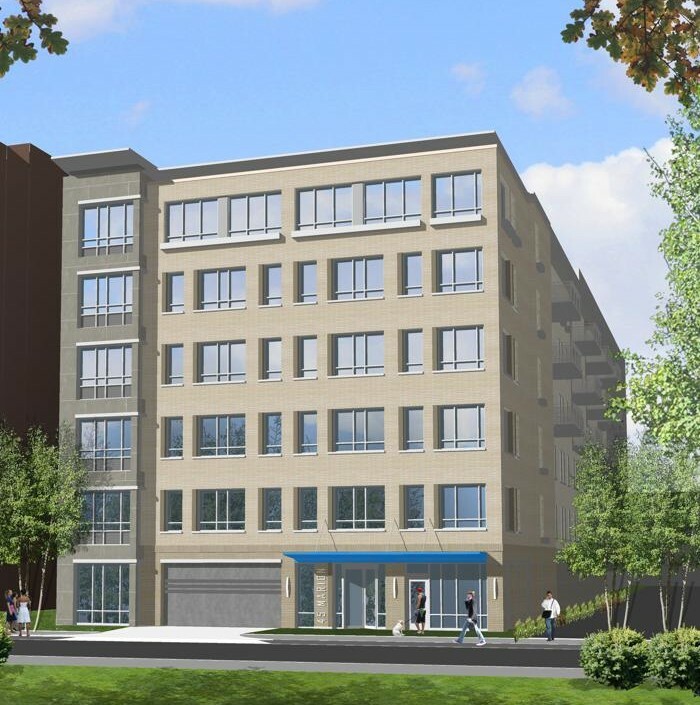 45 Marion is one of the stand out new construction apartments in Brookline this year. Located on Coolidge Corner near Boston, the six-story complex is made up of 64 luxury apartments. With its convenient access to Downtown Boston via the MBTA Green Line and closely located to Longwood Medical Area, 45 Marion has provided a long-awaited luxury building to the area. The luxury amenities at 45 Marion include: a doorman, fitness room, in unit laundry, balconies, valet dry cleaning, pet friendly accommodation, bicycle parking and a resident lounge. Despite the luxury, modern touches this building fits perfectly within its historical surroundings and the open layouts provide a beautiful space to live. Pre-leasing started in January 2016 and rents start around $2,100 a month for a studio. As the first luxury new development in the area in a decade, there are only a few units still available today. 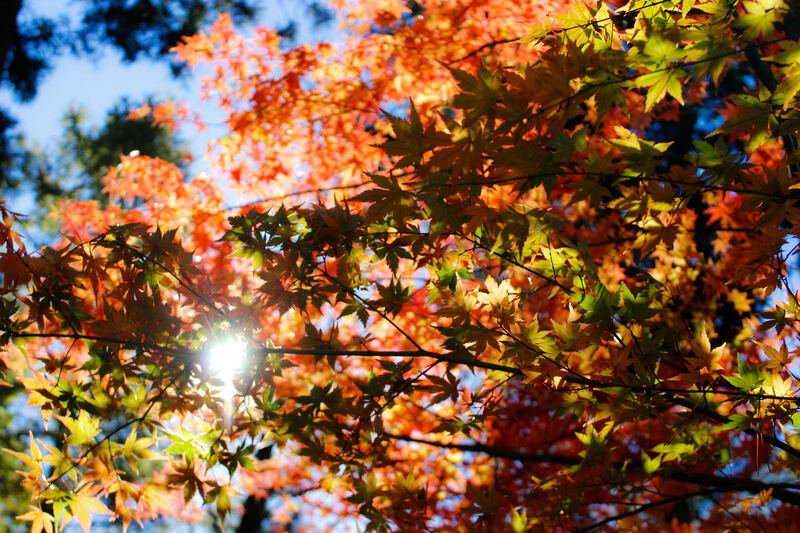 To find your dream rental in Brookline or anywhere around Boston contact us at leasing@advisorsliving.com. The Viridian in Fenway is Now Leasing! Good news, folks: The Viridian at 1282 Boylston Street has begun leasing! 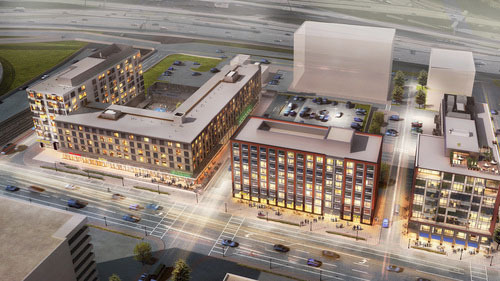 The complex is one of the biggest apartment complexes opening in all of Boston this year. Apartments are asking from $2,300 to more than $4,700 a month. 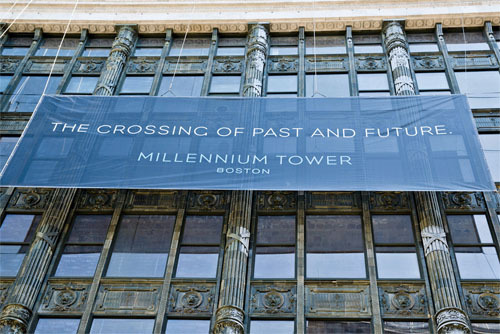 “We have long dreamed of what Downtown Crossing could become,” Mayor Menino said in a statement on Curbed, “and we will soon realize that potential with Millennium stepping up to the plate and making this deal happen.” The long awaited Tower, to which is predicted to “remake” one of America’s oldest established neighborhoods will come to fruition in summer 2016. This neighborhood, dating back to the17th century, is full of historic wealth and beauty. But progressive is something it is not. Its quench for modern vibrancy is something the Tower is predicted to fulfill in Downton Crossing, adding the exact ingredients of residential, office and retail facilities this neighborhood needs. Preserving its character is important to city residents, and developers reassure that the gigantic Millennium will not only remake but also reserve its ancient charm. We look forward to what this Tower will do for our city—the count down is on. home sales jumped 10 percent in December due to falling mortgage rates – deeming the strongest year-to-year sales increase of 2014. Sale prices have risen from $322,000 in 2013 to a median $330,000.00 in 2014. The 2.5% increase due to low mortgage rates and strong job growth has fed hope to real estate economists whom predict a strong 2015 year ahead. Although Boston has a relatively stable market, the limited, yet in demand land, is proving its advantages. 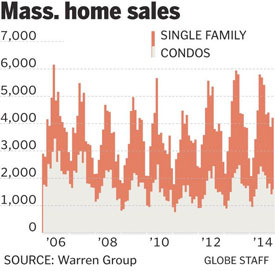 Annual home sales, just under 49,000, slumped 2 percent last year, down from about 50,000 in 2013…Prices, however, rose in 2014, to a median $330,000, up 2.5 percent from $322,000 in 2013. A mini refinancing boom has come about in recent weeks as homeowners are ecstatic about the ultra lowering interest rates. According to Freddie Mac, The Federal Loan Mortgage Corporation, the average rate on a 30-year loan fell to 3.63 percent and a 15-year mortgage dropped to 2.93 percent just last week. Reminiscing on our undergraduate basic Macro Economics class, we know that the US economy flourishes when spending’s increase. So with recent gas prices and interest rates dropping, it comes with no surprise that consumers are more able and eager to spend some of their higher pockets of earnings, which in turn creates more generosity of lending by banks. With banks becoming more gracious about lending, offering what is referred to as cash-out refinancing’s – homeowners tap equity by borrowing more than they owe on their mortgages. And ironically, an incredible amount of consumers are now choosing to spend this additional cash flow on updating their homes opposed to paying off their homes. And people are taking this advice, moving full speed ahead. 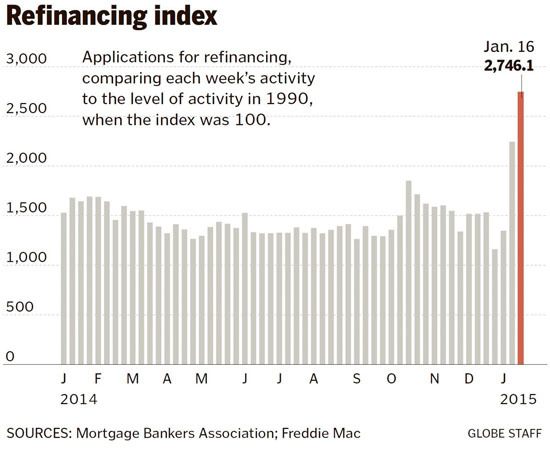 According to the Mortgage Bankers Association, refinancing applications jumped 22 percent for the week ended Jan. 16, after surging 66 percent the previous week. It is forecasted by Patrick Newport, an economist with IHS Global Insight, that the interest rates are predicted to maybe rise later this year, but when exactly is still uncertain. The new Whole Foods opened their doors today at the Ink Block! So home hunters, if you’re looking for an all exclusive building that comprises modernity and healthfulness, look no further – Ink Block is where it’s at! According to a Curbed report, 80 percent of the 83 residential units at the development’s Sepia condos have traded for an average of $1,052 per square foot. The building will open in the fall.